Where can I see my policy docs? How do I download a copy of my policy docs? 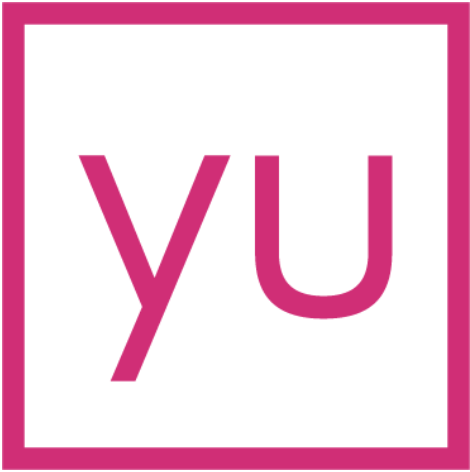 Your employer has signed you up to yulife, now what? What is a beneficiary and how do I name them?